The company has emerged as a highly reliable Manufacturer, Exporter & Supplier of Graphite Powder (50-55-200). 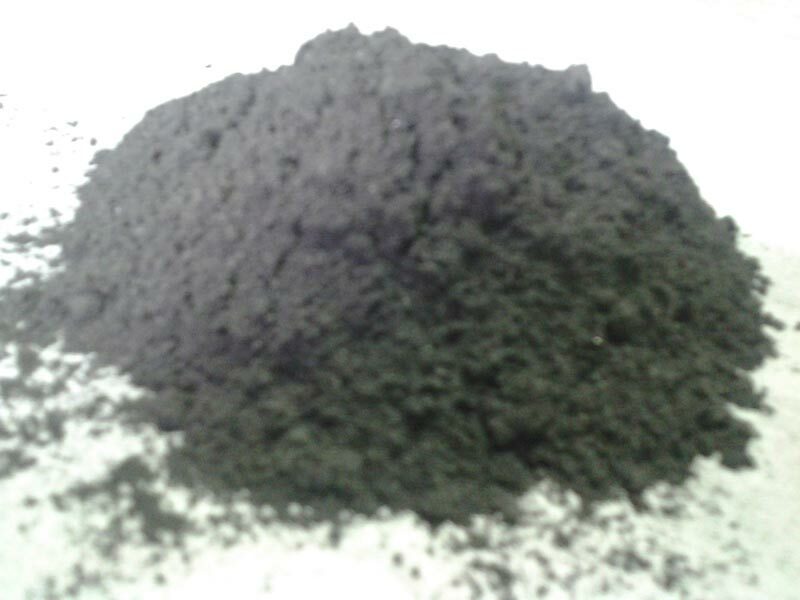 The Graphite Powder (50-55-200) is popularly used in die casting foundries and paints manufacturing industries. The Graphite Powder (50-55-200) enhances the shine of the finished products and it is known for helping in the easy release of the casting as well.